The chief executive officer of Sanford Burnham Prebys Medical Discovery Institute is retiring effective Sept. 30 after a three years leading the prestigious research organization. 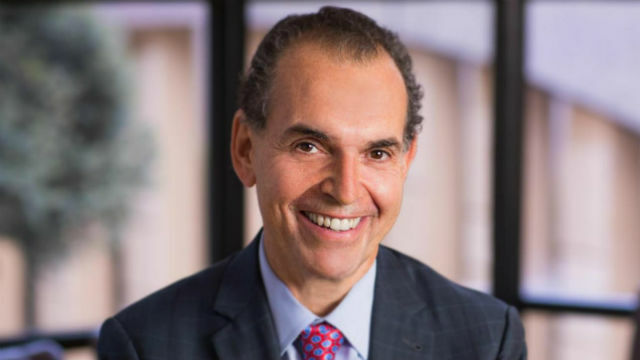 The La Jolla-based institution’s board announced Wednesday that Perry Nisen is retiring and will be succeeded on an interim basis by Kristiina Vuori, the institute’s president since 2010. The board plans to begin a search for a permanent CEO.